A community driven, practical User Experience conference in the heart of Cambridge. Join our mailing list to be the first to hear important announcements and event news. 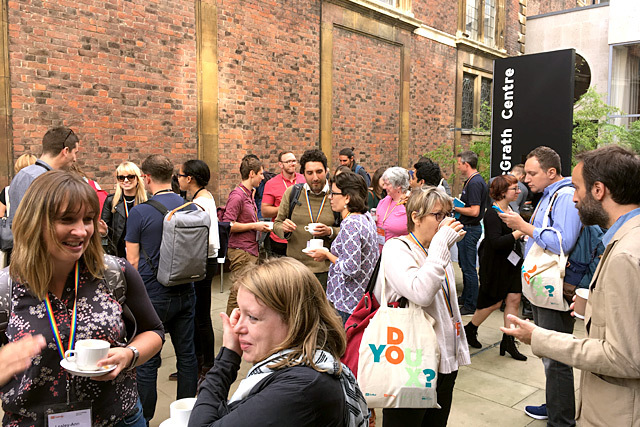 UX Cambridge 2018 was a hands-on, practical User Experience and Design conference for the software, web, and mobile community. 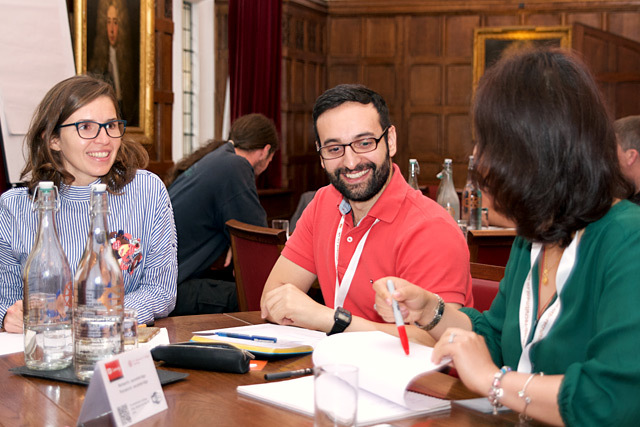 Returning for its 8th year, UX Cambridge 2018 allowed participants to connect and learn from their peers and leaders in the industry. 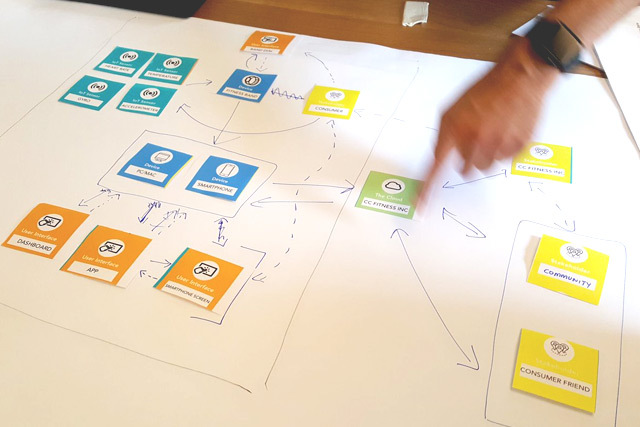 Participants left with new ideas and skills to improve their user experiences, an increased professional network, and memories of many useful conversations. Our keynotes for 2018 were: Alisan Atvur, Sara Wachter Boettcher, Emmet Connolly and Joe Macleod. 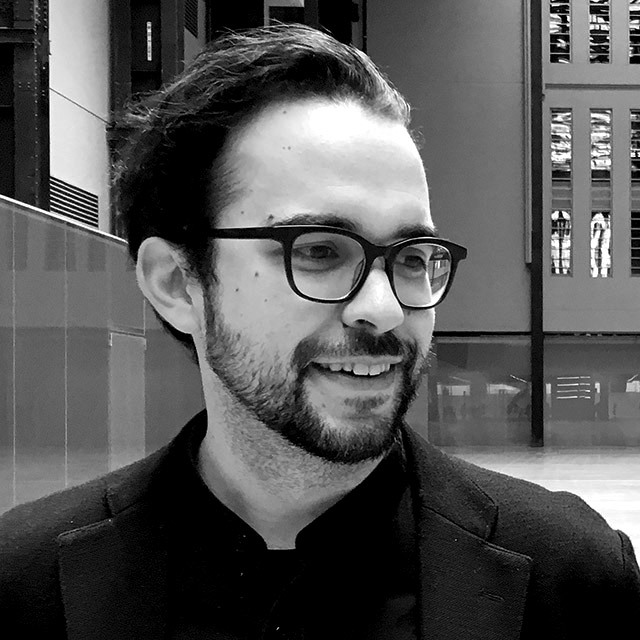 Alisan is a recurring guest editor of Touchpoint: A Service Design Journal, and an advising researcher at the Copenhagen Institute of NeuroCreativity. His educational background is in psychology, philology and instructional design, and he was a senior interaction designer at frog and the director of strategy at InReality. 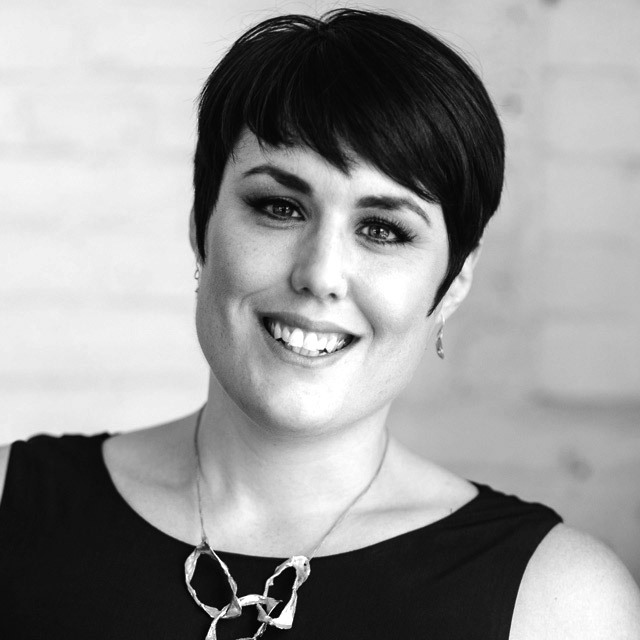 Sara is the author of Technically Wrong: Sexist Apps, Biased Algorithms, and Other Threats of Toxic Tech. Her other books include Design for Real Life, co-authored with Eric Meyer, and Content Everywhere. Her writing has appeared in The Washington Post, The Guardian, Slate, Quartz, and Wired. Emmet is Director of Product Design at Intercom where he helps a growing, global design team to create and ship the best work they can. Before joining Intercom Emmet worked for Google in Zürich and San Francisco. 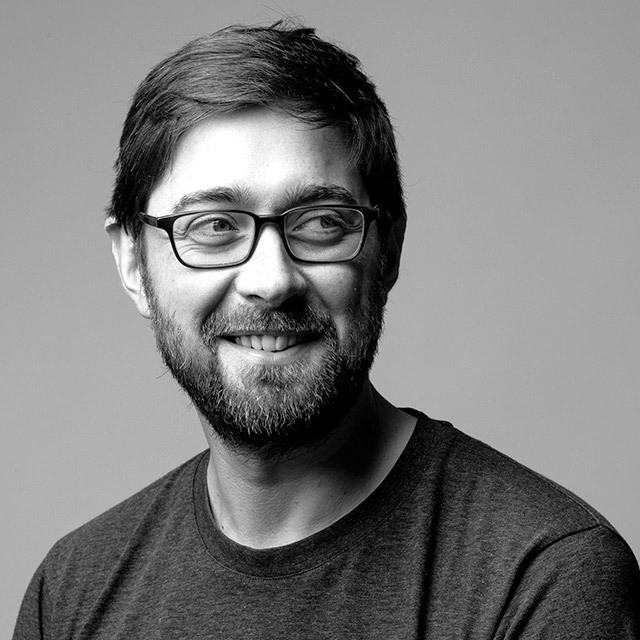 There he designed Google Flight Search, and co-founded and designed Android Wear. Joe is the author of Ends and the founder of AndEnd. He spent 3 years on the Closure Experiences project, researching, writing and publishing the Ends book that captures the historical, societal context of consumer endings. 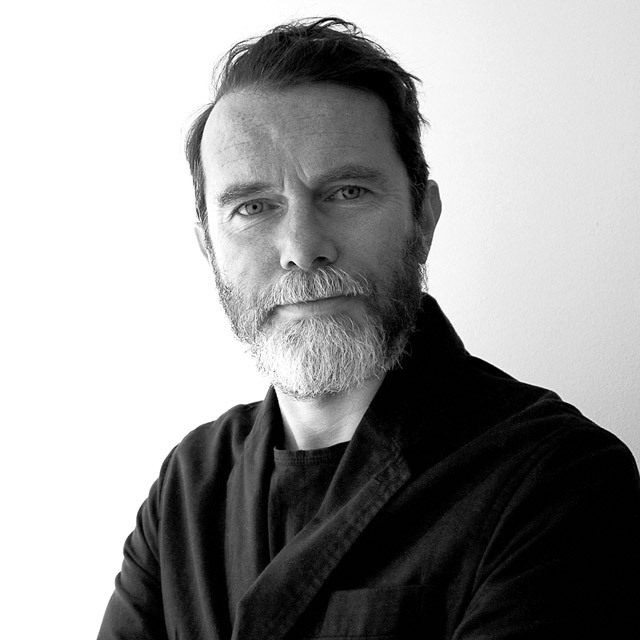 He was previously Head of Design at the award-winning studio Ustwo. A conference to share user experience that is a user experience in itself. Great talks, good topics, nice people. Useful things to learn and not only for designers. 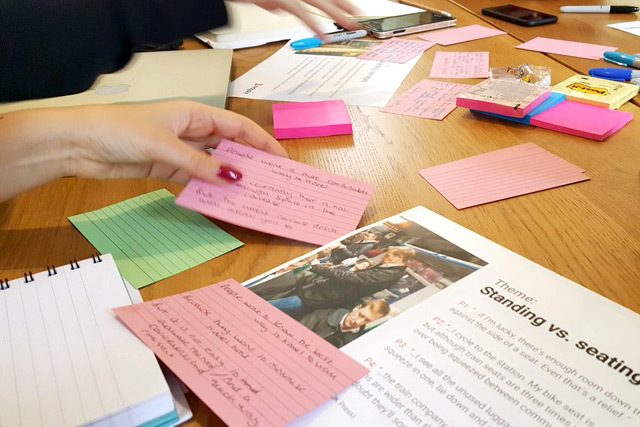 To find out more about UX Cambridge and what happens at the event, take a look at previous years.